We have a wide selection of lighting effects giving great depth to any occasion. From painting a castle in deep rich colour to uplighters that can give a room true depth, with hundreds of colour options and variations to match your events colour scheme. 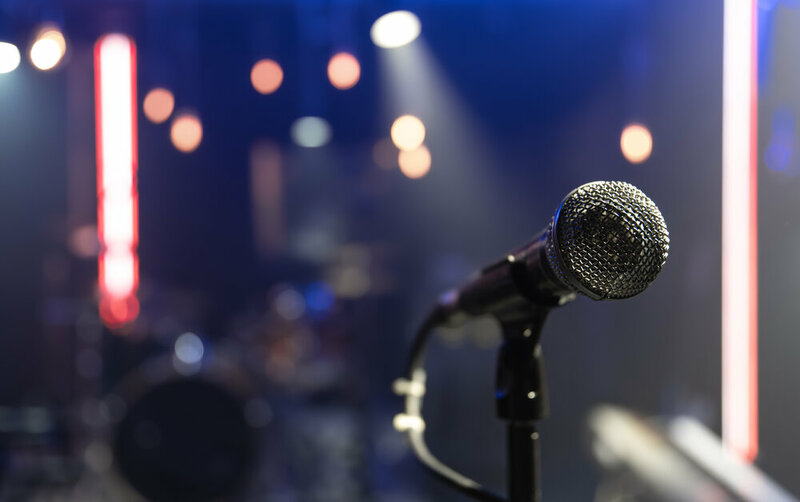 With our sound and P.A systems there is no more need to shout so the people at the back can hear you, all sound systems are suitable for both speeches and/or music. We can cater to any occasion, from festivals with thousands of people to Q&A's and meetings. 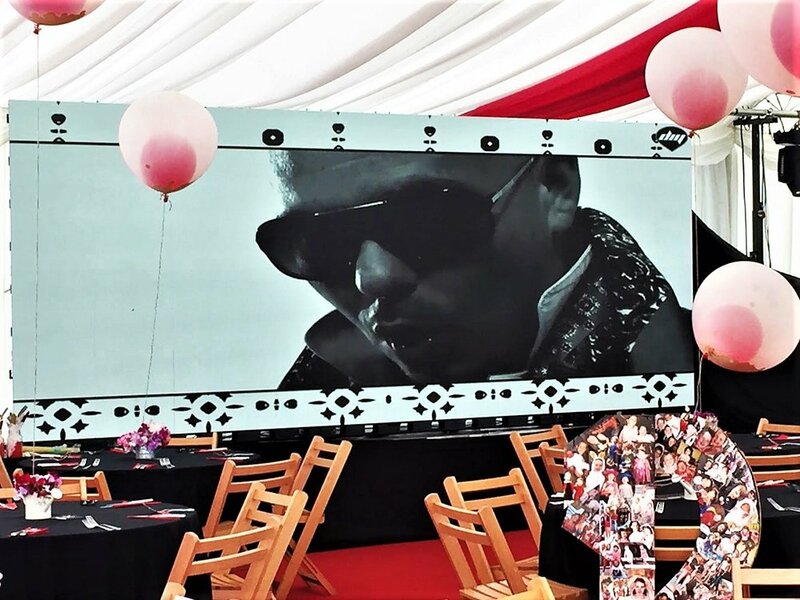 If you are looking for something to make that party stand out and be special, We have the effects and the imagination to bring your party to life and make it truly memorable. From flame lights to welcoming your guests with cinematic projection screens or writing your message in powerfully intense lasers it is sure to leave an impression. In our services is where we bring all our tools together to create an experience. We are all ways investing in new and exciting technology in order to create you event extra special and unique. If you are interesting in seeing what we can do for you get in touch.